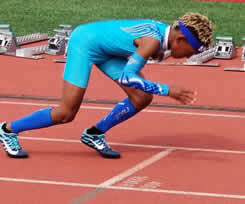 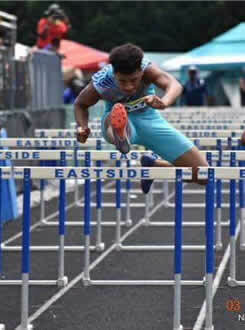 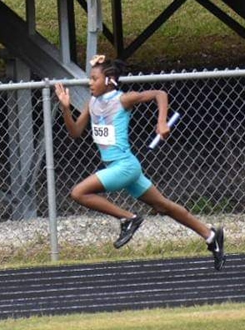 Our mission is to develop and build young athletes in the sport of track and field. 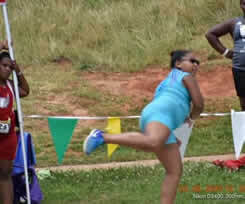 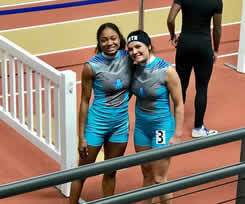 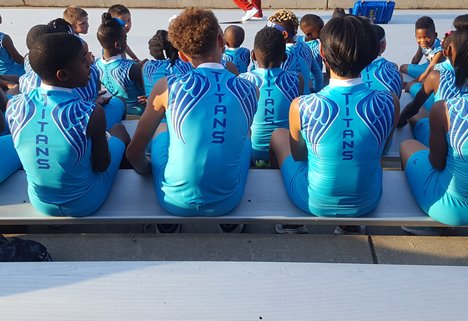 The Titans are a competitive track club that participate in the AAU Junior Olympic series. 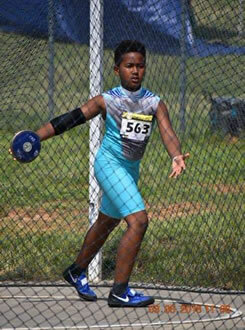 Our athletes are from Spartanburg and surrounding counties, ages 5-18 years old. 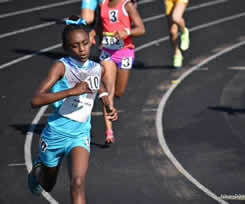 We are committed to the enrichment of every athletes performance, knowledge and good sportsmanship in a team environment. 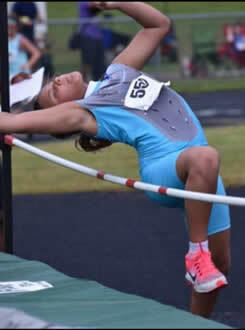 © 2019 Titans Track Club All Rights Reserved.